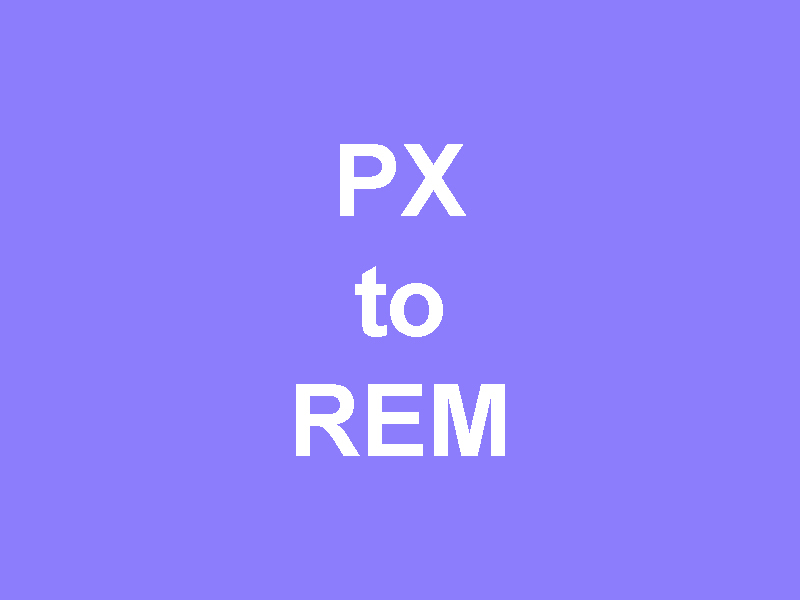 Px to rem conversion for designer and developer . Your default font size will be 1rem. And now 1 rem to 16 px. How to convert px to rem ? Pixels and Rems both are the units of LENGTH. you can use the following table to convert from PIXELS to REMS.